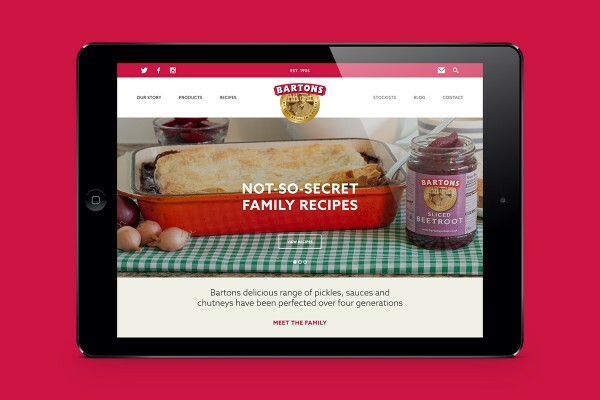 We’re proud to announce that the brand new Bartons Pickles website is officially live! 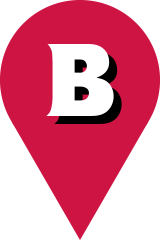 You can now learn more about our story, view our full range of products, find some foodie inspiration from our favourite family recipes and even find your nearest stockist (although we prefer the term PicklePoint™). We’re also excited to feature a new blog section, where we’ll be keeping you up to date with all the latest goings on here at pickle HQ. We’d like to say a huge thanks to the team at Cultivate Creative for their expertise and hard work in producing a site that looks great on any device. These guys definitely know their onions! We’d love to hear what you think – feel free to let us know through Twitter, Facebook or Instagram.